States have been called "laboratories of democracy" so what experiments are underway in the form of new state laws starting this year. Marijuana, immigration, dog divorces, and barber house-calls. All this and more! 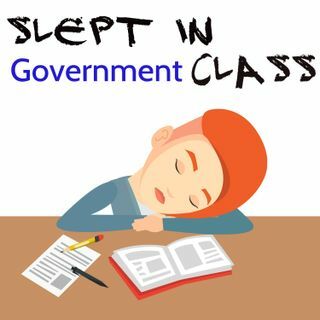 After teaching high school government for fifteen years, I was disappointed to find a lack of objective, straight-forward talk in the media about how government works. This podcast is a non-partisan look at American government and how it impacts you and the freedoms you ... See More enjoy.